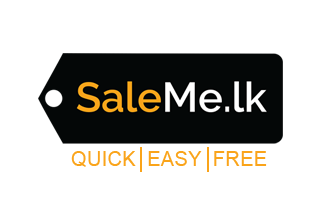 We are SaleMe.lk is creating successful connections between buyers and sellers online in Sri Lanka and Sri Lankans who are now in overseas. Our aim is to empower every person in Sri Lanka to independently connect with buyers and sellers online and have a better transaction closer to their dreams. We introduce brand new concept which is first time in Sri Lanka. Through SaleMe.lk we offer web site with the control panel which mean they can control their web page with out any assistance. 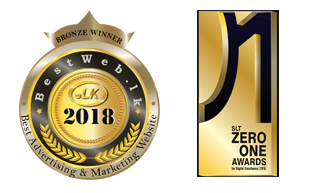 We use latest technology to develop the site in-house.Our targeted audience is each and every person in Sri Lanka and Sri Lankans who are in overseas. To become the worlds’ preferred and the finest free classified platform. We are committed to ourselves to create an innovative, the best quality, the quickest, secured and the largest satisfied customer based free classified platform to buy & sell with no boundaries.